Safety, quality and professionalism are the three key words to us. 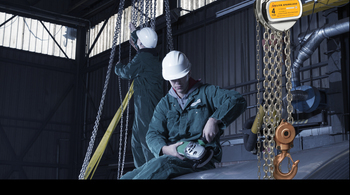 We are capable of delivering an extensive range of hoisting and lifting equipments. The brand new DELTA Hoisting Equipment warehouse. Space for more than 100 containers for your shopping pleasure! Our products are applied in fields such as construction, defence, theatre, offshore etc. 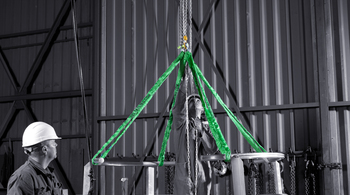 Delta Hoisting Equipment has built up an extensive distributor network worldwide to deliver products of trustworthy and solid quality at a competitive price. 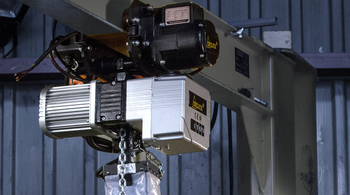 BECOME A DISTRIBUTOR AT DELTA HOISTING EQUIPMENT! Delta Hoisting Equipment has built up an extensive distributor network world wide to deliver products of trustworthy and solid quality at a competitive price. Become one of us!